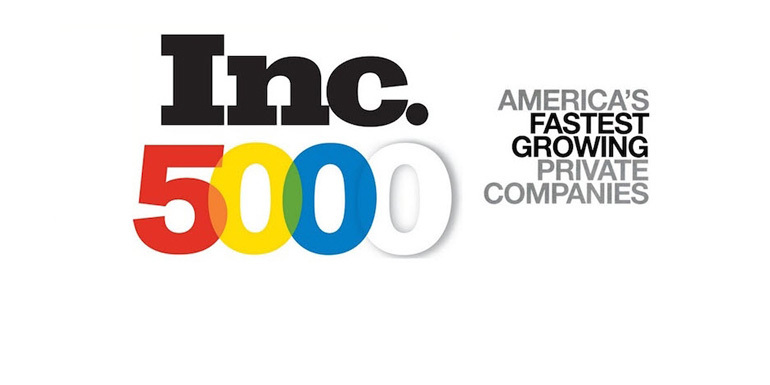 Leading advertising, branding and digital marketing agency Austin Williams announced today it has been named to the 2017 Inc. 5000 list of the fastest-growing private companies in the United States. With the designation, Austin & Williams holds a pedigree shared by companies including Intuit, Zappos, Microsoft, Oracle, GoPro and Patagonia, among others. According to Inc., companies that have made this year’s list have grown six-fold since 2013. Earlier this year, Austin & Williams was named a “Great Place to Work” by the institute that annually creates the Fortune 100 list of the same name. This year, Austin & Williams has signed more than a half dozen new clients across its core verticals in healthcare, higher education and financial services, and ventured into new industries, including real estate, food and hospitality and law. Led by LaMere and Chief Creative Officer Rick Chiorando, A&W has won more than two-dozen marketing awards in 2017 for its work on behalf of its clients. In February, A&W announced the creation of an in-house public relations practice to offer enhanced communications services. A&W is currently planning a move to an updated, class-A building space in early 2018.